We offer a variety of CCTV (closed-circuit TV) bundles at unbeatable prices. Whether you’re looking for protection for your home, or have more complex requirements for your business, we can provide your security camera solutions. Surveillance systems for the business have increased in popularity in the recent years. 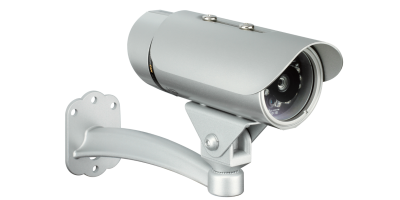 Affordable prices and increased quality have made the added protection to your business provided by the cameras worth the cost. This feature, combined with the remote viewing capability from smartphones, tablets, or other devices make security cameras a valuable asset to any home or business. You can prevent theft by monitoring your locations with a CCTV system that includes cameras made for both indoor and outdoor areas. 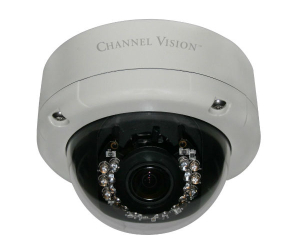 Eau Claire Communications offers CCTV systems designed with high resolution and night vision technologies, as infrared night vision creates clear images that are easily discernible, even when it’s dark.